This Homemade Low Carb Keto Tortilla Chips Recipe will become your go-to tortilla chips recipe when you’re craving crispy chips paired with salsa, guacamole, or queso. Tortilla chips are without a doubt a favorite snack food, right up there with popcorn and hot dogs! They’re served at sporting events, movie theaters, parties and gatherings, and even just snack time at home. 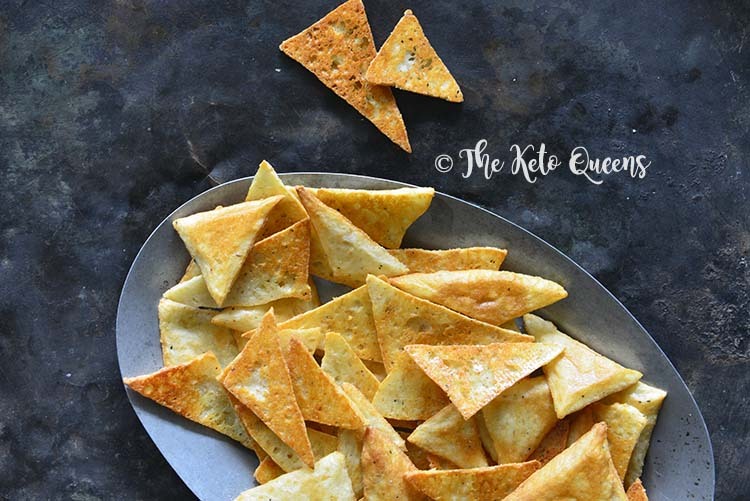 There was no way we wanted to give up tortilla chips just because we live a keto lifestyle, so we found a way to include them. You won’t believe how easy our Homemade Low Carb Tortilla Chips are to make! This recipe is from our Crowd-Pleasing Snacks and Party Food Appetizers e-book, and we recommend serving it along with our Garlicky Bacon Guacamole recipe from that e-book. Tortilla chips are most commonly made from corn, but they can also be made from flour and recently they’re being made out of just about anything! We’ve seen them made out of sweet potato, quinoa, lentils, kale, etc. It seems like the sky is the limit in terms of what you can make tortilla chips out of. The one thing we couldn’t find on the market was keto tortilla chips, so we decided to come up with our own version. Flour tortillas are derived from corn tortillas, made from an unleavened wheat and water-based dough that’s shaped and cooked like corn tortilla chips. Like corn tortillas, flour or wheat tortillas can also be made into chips, but it’s not nearly as common as corn tortilla chips. (Read more about flour tortillas on Wikipedia.) Maybe because they’re not as sturdy and good for dipping into things like guac, queso, and salsa? We kept this recipe super simple, with just three ingredients (not including salt and pepper). We took inspiration from fat head dough for our tortilla chips and started by melted mozzarella cheese and mixing it with enough almond flour and a touch of flaxseed meal to form a dough. Roll out the dough, cut it into chips, and bake! Our homemade keto tortilla chips are as easy as that. How Many Carbs in Tortilla Chips? These low carb homemade tortilla chips only have 2.6g net carbs per serving whereas normal tortilla chips pack a whopping 15-20g net carbs per serving. 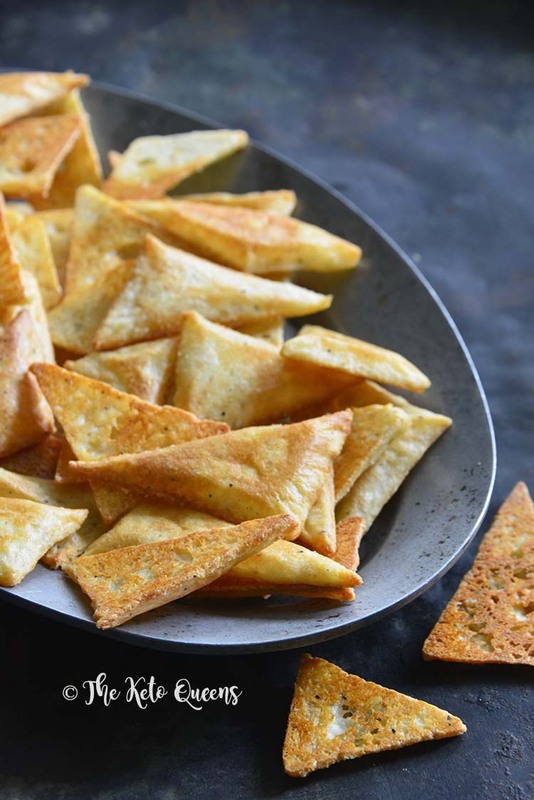 These DIY tortilla chips are the perfect low carb chips to bring to a party or football season. Try these keto tortilla chips with the following recipes. They are sure to be a crowd pleaser! Cheesy Garlic and Kale Dip – Not a fan of kale? This dip will change your mind! This Low Carb Keto Tortilla Chips Recipe will become your go-to tortilla chips recipe when you’re craving crispy chips paired with salsa, guacamole, or queso. Melt the cheese in a double boiler or microwave. If you’re using the microwave, place the cheese in a large glass bowl, microwave it for 1 minute, and then in 15 second-intervals after that, checking and stirring until it’s melted. Divide the dough into 2 equal balls. Spread or roll each ball of dough out onto the prepared baking sheets until each is a rectangle about 8 by 10-inches. Cut each into square or triangle-shaped chips. Spread the chips out on the baking sheets so they’re not touching. Bake until golden brown on both sides, about 10 to 15 minutes, flipping the chips once halfway through. Serve, or store the chips for up to 3 days in an airtight container at room temperature. To re-crisp the chips after the first day, bake them for 5 minutes at 350F. So excited to try these! My family gets together for game night once a week and usually have tacos. 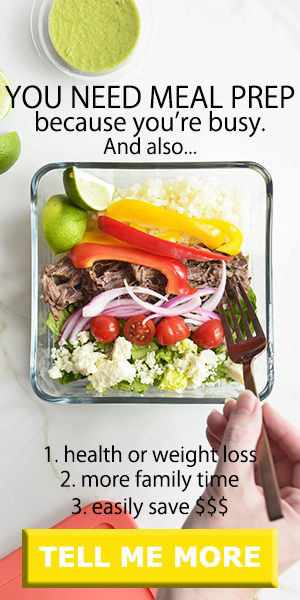 Since going keto I just make a taco salad but it’s difficult not to want something crunchy to go with it when everyone else around you is crunching into their taco shells. Will definitely be trying this recipe this weekend. Thanks! Why not using full fat cheese? Just curious. I just tried making these with a full-fat pepper jack cheese and had success with simply giving them 3 extra minutes in the oven (I left the other tray in for an extra 5 minutes and they are slightly overdone, in my opinion. I’m still going to eat them, though. lol). Perfectly crunchy! If you’ve had store-bought cheese “chips,” that’s the best comparison I have to let you know how crunchy mine just came out. My chips turned out consistency of a saltine cracker. Made these with full fat mild cheddar, mozzarella and parmesan mix together and was perfect. Doubled recipe and It yielded a nice amount of chips. The key is role dough thin. I added all ingredients together microwaved one minute stirred and again for 15 seconds. Made perfect workable dough. Put all dough between parchment paper and rolled as thin as possible. Remove top parchment and cut with pizza cutter. Took spatula and lifted each pice on parchment covered baking sheet (must not touch each other) sprinkled with very lightly with sea salt. Bake 375 for 11 min. Bake somewhat darker for more crunch. PERFECT! Todd, We’re so happy to hear you enjoyed the recipe! Thanks for sharing it with you variations, it sounds delicious with that cheese mix! Thank you!! Had with homemade guacamole…OMG! Nice to have chips on Keto. Do not miss not having tortilla chips with this recipe. Todd, My pleasure! Lol, I definitely agree, these are the perfect way to satisfy a craving for chips! I will try this I only like these with guac. I made these and they were just perfect. Really crunchy, baked a bit longer for more crunch. So easy and fast to make. Thank you for this receipe it’s my go to chip now…..
Is the flaxseed critical ingredient? Tina, The flaxseed meal acts as a binder in this recipe. Without it, you can possibly use a different binder (such as egg white, xanthan gum, beef gelatin. etc. ), however, we haven’t tried this recipe with other substitutions. Please let us know how it goes if you decide to experiment! Tara, We’re so happy to hear you enjoyed these!! 🙂 We were thinking the same thing, it might be fun to play with the flavor of these chips. We’re going to try adding some smoked paprika and a little cayenne! In the popcorn section at your grocery store, there is a sprinkle cheese alternative that I use to season even regular foods. It’s called Kernel Season’s. It comes in many different flavors, and it has ZERO carbs. I am attempting these and can not get anywhere close to two 8 by 10 pieces … barely one … I could not get it to spread. I did not have part skimmed milk so perhaps that is the reason. Trying to cook anyways to see the flavor because that seems to be OK ..
Elaine, We’re sorry to hear your dough wouldn’t spread! We haven’t tried this recipe using different ingredients, so if you used a different type of mozzarella, that may have been the cause. Also, it sometimes helps to re-warm the dough a bit in the microwave if it gets too stiff or difficult to handle. Additionally, it can be helpful to roll the dough out between 2 sheets of parchment paper. We hope this helps! Thank you! Thank you! Thank you! Delish. Only spot if advice for people trying this recipe is use a steak knife to cut the shapes. Butter knife didn’t do a good enough job. We’re so glad you loved them! Such a good idea about the steak knife. Pizza cutter would work great also. These are my new go-to recipe when I need a chip for salsa or nachos. I made nachos with them tonight & they kept their crispiness. My family who doesn’t even try to be low carb liked them too. Do you think you could make the dough, cut out the triangles and freeze them so when you want some you can pull it out and bake them? Donna, If you want to make these in advance, we recommend storing them for up to 3 days in an airtight container at room temperature. To re-crisp the chips after the first day, bake them for 5 minutes at 350F. You could try making them and then freezing them, thawing them, and re-crisping them in a 350F oven for 5 minutes. Please let us know how it goes if you give it a try! Let me just say, this has been my very favorite Keto recipe so far. I love them and am so grateful for that as they truly help with this WOE process. I did freeze the chips after I rolled out the mixture and cut them. I individually wrapped them in wax paper and froze them in a plastic bag. Then baked them from frozen. They came out exactly the same!! I plan on doing this with batches so whenever I have the craving, I can just pull them out and bake! Thank you again for these.. 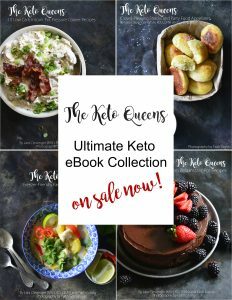 I share them on every Keto FaceBook page I can so others can enjoy! We are so happy that you love these! They are one of our favorites too! Thank you so much for sharing this recipe. We really appreciate it! This recipe looks great, but my daughter is allergic to flax. is there anything else that could be used in its place? Lisa, We haven’t experimented with this recipe using something other than flaxseed meal, but we think it could work using another binder, such as xanthan gum, psyllium husk powder, or beef gelatin. If you decide to play with the recipe, please let us know how it goes! We just made these last night…and we didn’t have the flaxseed meal…so we just skipped it…and they were absolutely delish! These are the best tortilla chips I’ve found so far and definitely my go-to. I use a cheddar jack taco mix instead of the mozz, and after they are done I coat them in nacho cheese popcorn seasoning. My chef-husband agrees, these are the closest you can get to Doritos! This is the crunchy something I’ve been looking for since starting keto a couple of weeks ago. The dough was easy to work with and the taste yummy. Will definitely be one of my go to recipes. They were so good! Chips alone were delicious almost didn’t need a dip! 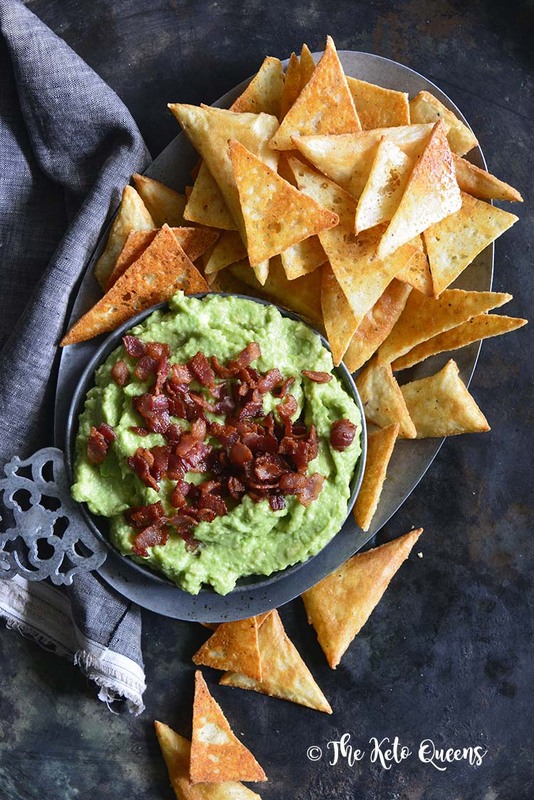 Tammy, We love serving these tortilla chips with the Garlicky Bacon Guacamole recipe in our Crowd-Pleasing Snacks and Party Food Appetizers e-book! We find this guac is a perfect pairing with these chips. Hope you enjoy the recipes if you give them a try! Felicia, Yes! To freeze the chips: 1) store them layered between sheets of wax paper or parchment paper in an airtight container in the freezer; 2) when you want to eat them, let them thaw to room temperature; 3) to re-crisp the chips, bake them for 5 minutes at 350F. I just made these, they are amazing!!! Thank you so much. My husband and kids love them too. You do not even need a dip, they are really good. Just made a batch and they came out great! I heated the mozzarella on the stove and I was worried about how the cheese would react to the heat and how well the flour would be incorporated but it came together just like dough. Thank you for sharing this great recipe! 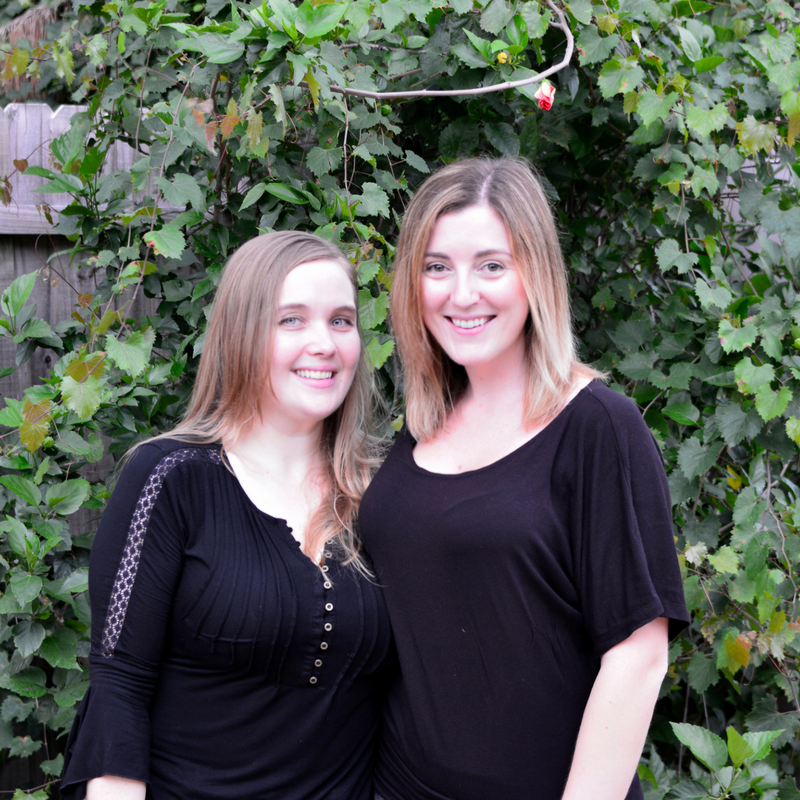 We’re so happy you loved them and they came out great! I wonder if they would turn out in a fryer? Catie, We haven’t tried these chips in a fryer. We’re a little cautious because of the high cheese content, we think they might just melt into goo in the oil. But if you decide to try it, please let us know how it goes! These are great! Just made them and prefer them over the store-bought parmesan chips which I find too salty. Very easy but you have to watch them in the oven like a hawk. I flipped mine after 5 mins on the second try and did another 5 mins. Wonderful! Marjorie, We haven’t tried this recipe using coconut flour instead of almond flour, but it may work. If you want to play with the recipe, remember that coconut flour absorbs liquid differently than almond flour so you’ll only need about 1/4 the amount of coconut flour as almond flour. If you try it, please let us know how it goes! Has anyone actually made these?? The cheese and flour is almost impossible to incorporate. They taste like burnt chips that have been dropped in sand. Eweeee! Shelby, We’re so sorry you had trouble making these! Yes, many people have made this recipe (read through the comments above), and have also tagged us on social media to show us their photos of these chips and they look great! But we’d be happy to help you troubleshoot. 🙂 Similar to fathead dough, as mentioned in the recipe it helps to rewarm this dough a little in the microwave if it gets too difficult to handle. Be patient as you mix in the almond flour, flaxseed meal, salt, and pepper because it really will combine quite well with a little bit of kneading like the recipe says. Once you get everything mixed properly, it’s helpful to roll the dough out between 2 pieces of parchment paper. Additionally, making sure the ingredients are properly incorporated will help with the sandy texture you mention – ours were not sandy at all! We hope you find these tips helpful! Best of luck finding your perfect keto chip! I made these yesterday and we really enjoy the flavor. I had a bit of a time rolling the dough thinly enough so the chips are a little too thick, but next time I’ll use a sheet of parchment on the top as well as on the bottom when rolling it out as you suggest. Do you think I could substitute vegan Havarti or vegan Monterey Jack with success? I know there are so many differences between cheeses that I thought I’d ask before I experiment. Thanks! These were awesome! To quote my son “mom, these are my favorite!”. Hi! 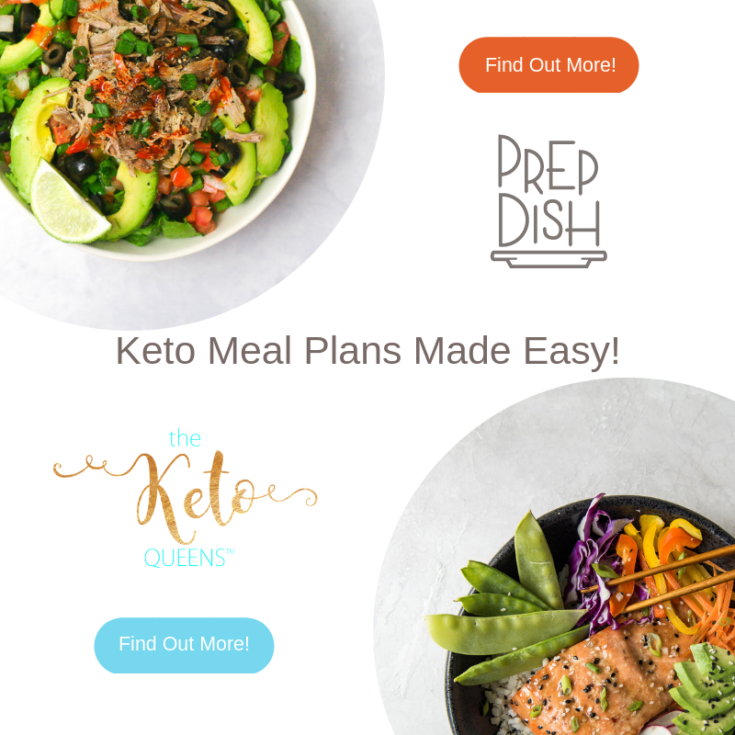 I am new to Keto and can’t wait to try these! I am struggling to find golden flaxseed so could I use regular flaxseed meal? Essie, Yes, you can use regular flaxseed meal, the chips will just look a little different. Hope you enjoy the recipe! Is it really necessary to spread them apart? I’ve made a number of cracker recipes where simply scoring them before baking allowed them to separate easily after cooking. Adriana, We spread them out because of the cheese in the dough (which spreads out when baking). This recipe may work just scoring the chips and leaving them next to each other, but we haven’t tried it. If you give it a try, let us know how it goes! This is the best tortilla chip recipe I’ve tried. Made these today and my non-keto husband likes them too. Before I cut the dough into chips, I spread a very thin layer of fresh lime juice over it. Sprinkled with salt. Yum. I so love tortilla chips! 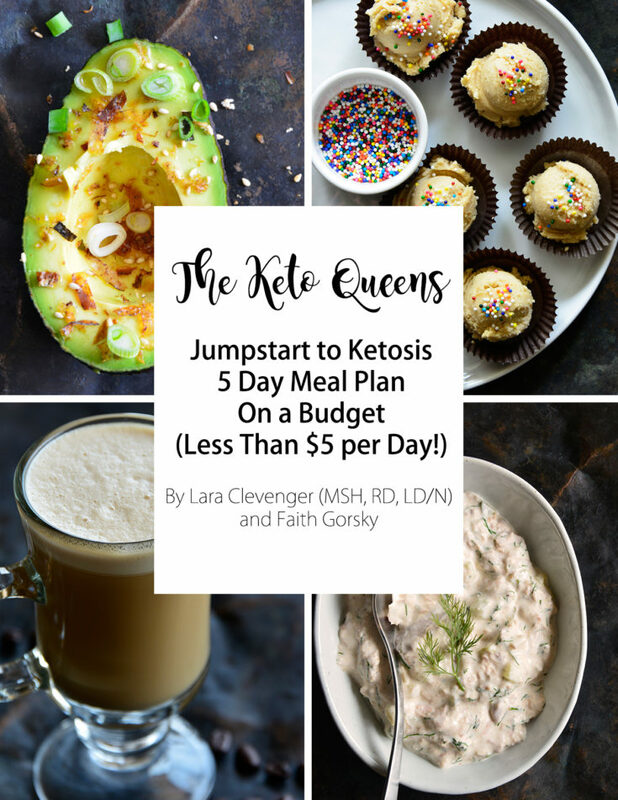 I’m definitely going to try this recipe and this is also perfect for me as I’m on a keto diet! Thanks for sharing! Hi Vic, we hope you love our recipe! This recipe looks so good! I can’t wait to try this one. I so love tortilla chips!